Successfully Added Lightweight Bluetooth Headset with Super Sound Ear Plugs to your Shopping Cart. 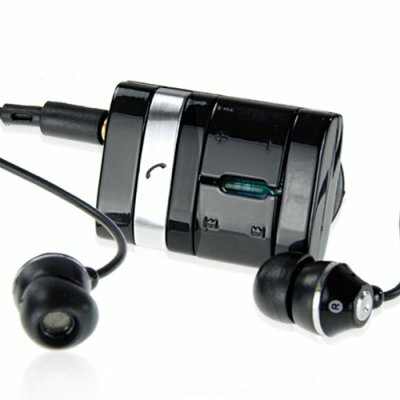 This Lightweight Bluetooth Headset with Ear Plugs is a real winner providing excellent music and call quality on the go. After a simple pairing process with your Bluetooth capable mobile phone the device is ready to take and make calls. If the phone you're using is compatible with A2DP then you will be able to stream music to these highly responsive ear plugs giving you pumping stereo sound for all your music tracks. The plugs fit comfortably in the ear and the small control box can easily be clipped onto a collar or pocket. Grab yours today at great wholesale prices that only get better if you order larger quantities..